← FOXES – BETTER LOVE – Video! 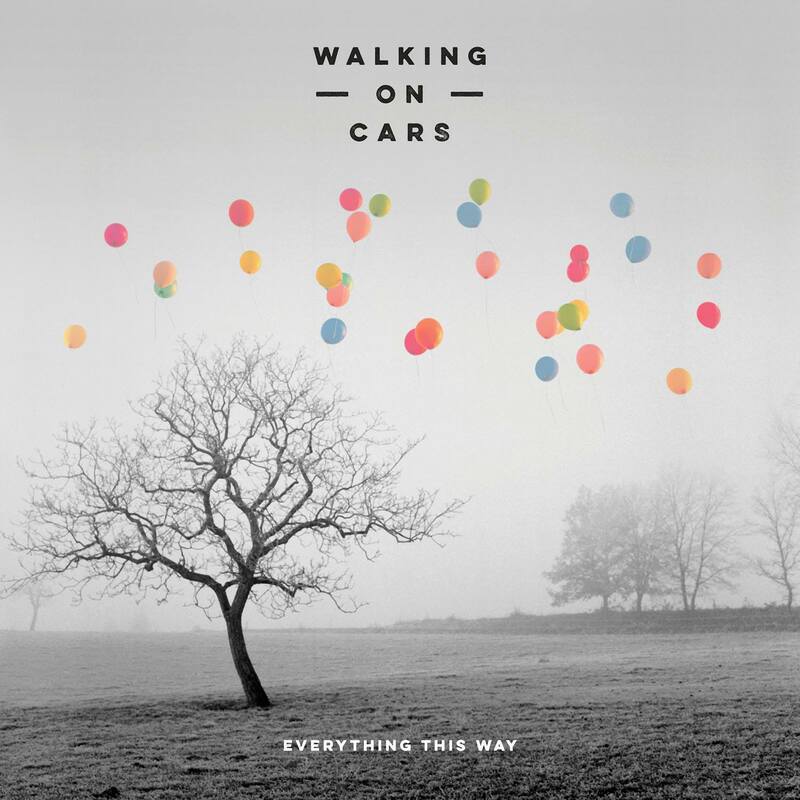 Walking On Cars – Everything This Way – Preorder TODAY! It was a massive career highlight for me to engineer this awesome record, available for pre-order now on iTunes – You get ‘Speeding Cars’ the next single straight away, which is perhaps my favourite track on a record full of favourites. It’s well worth checking out – I love this band.